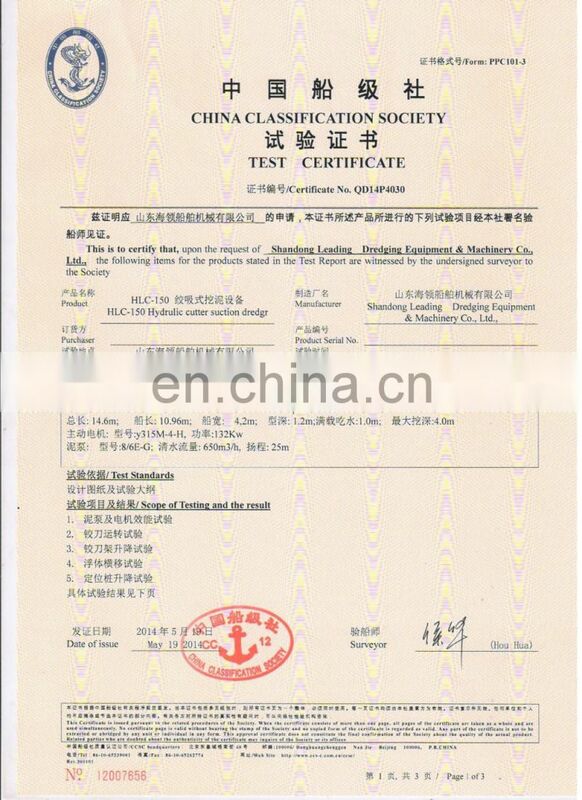 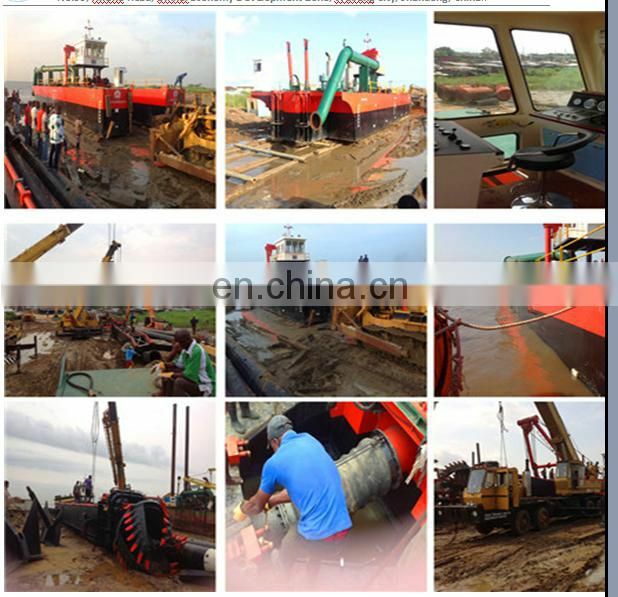 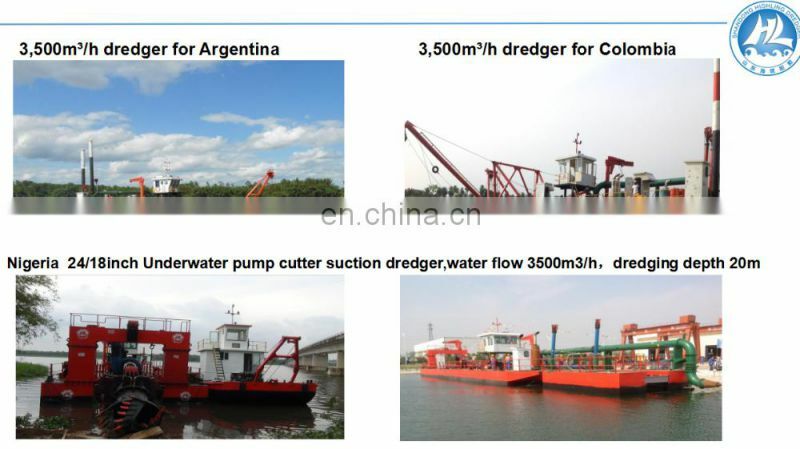 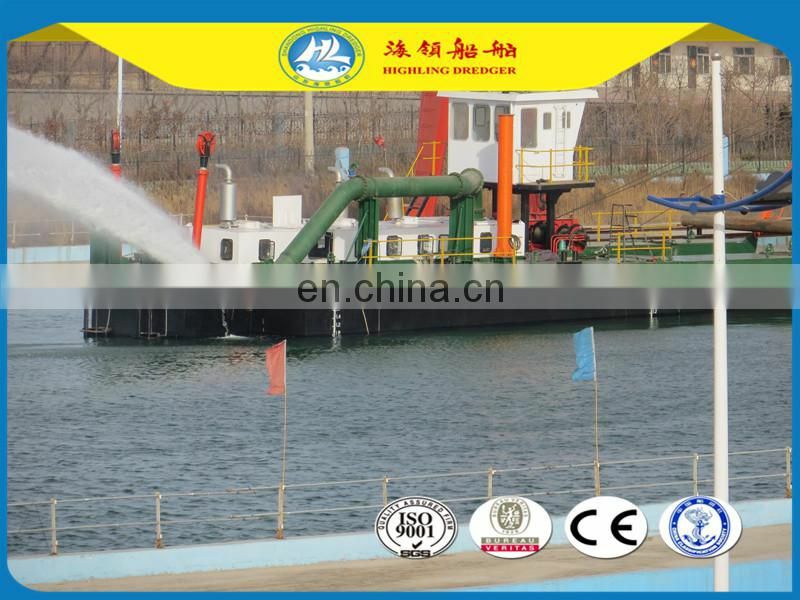 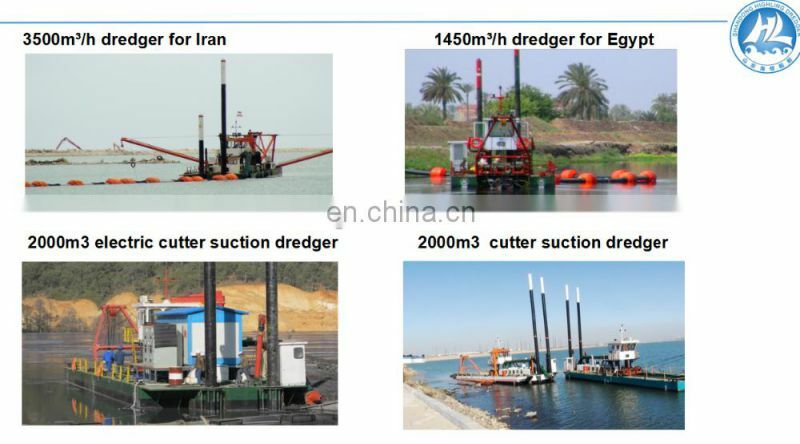 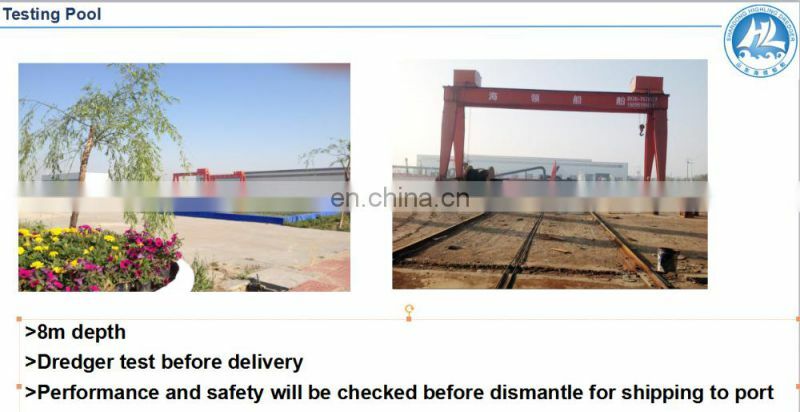 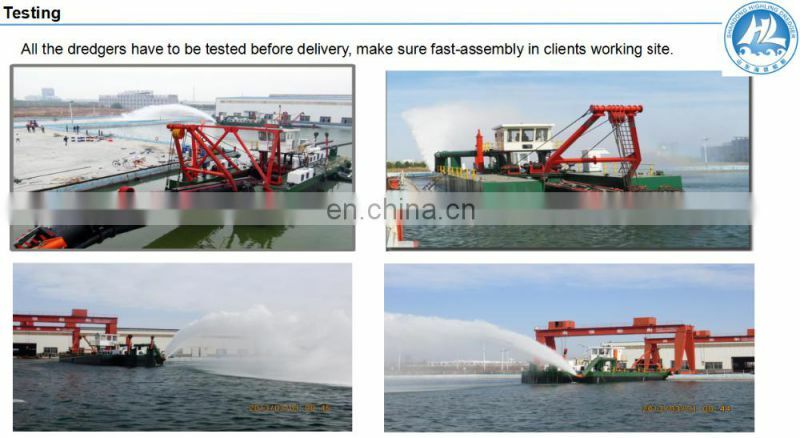 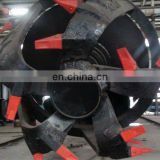 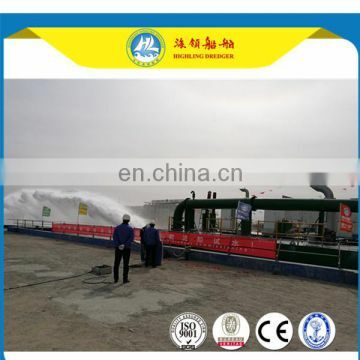 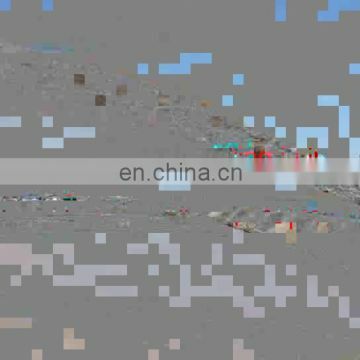 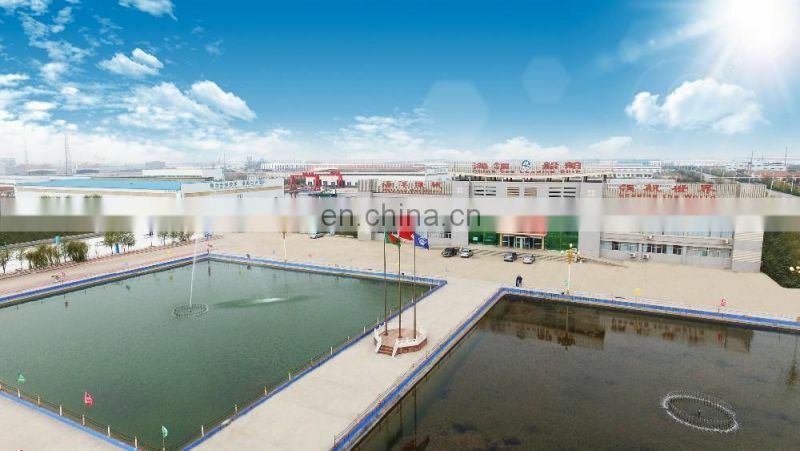 In order to guarantee good performance and safety of our cutter suction dredger, all our products will be tested in the testing center before ex-factory, it is tested like the machine working in the customer’s working site. 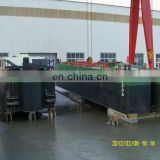 Performance and safety will be tested and recorded in the testing process. 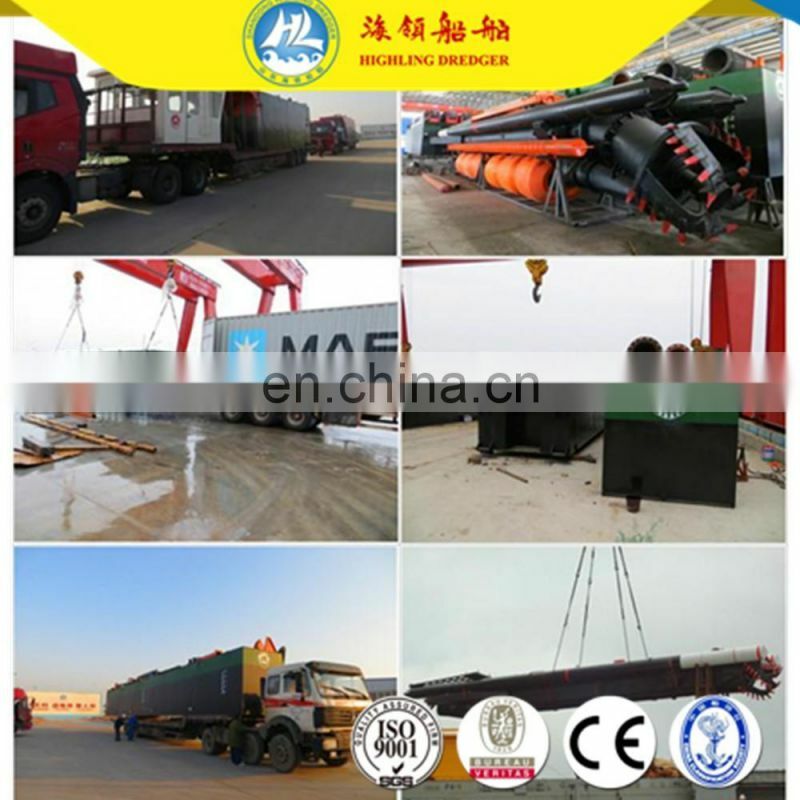 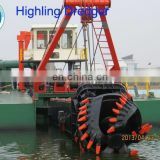 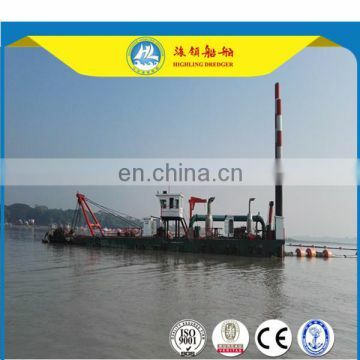 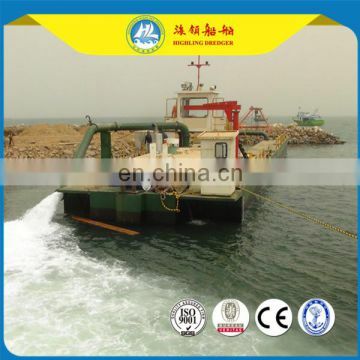 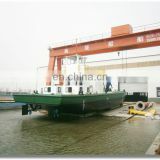 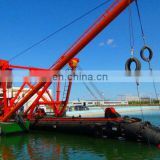 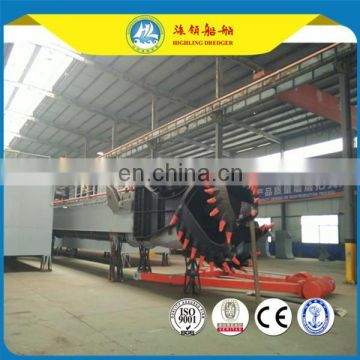 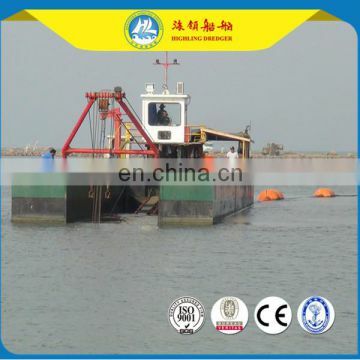 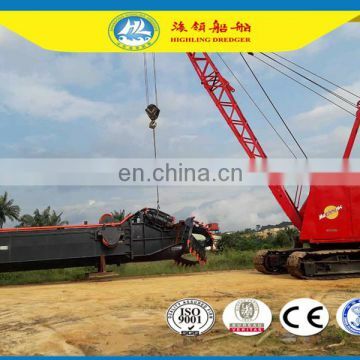 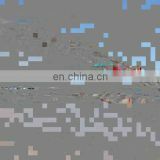 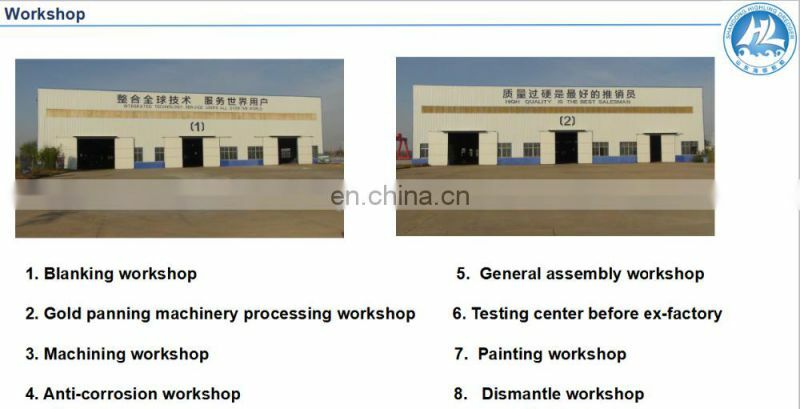 Usually, the buyer can also surpervise the testing process before dismantle the dredger.